First Assembly of God is a historic and vibrant Pentecostal church. We are a unique church where people of all generations and all ethnic backgrounds are welcome and active in our community of faith. Truly there is a place for everyone at First Assembly of God! Welcome to the family! We look forward to serving you and helping you grow in your relationship with Christ. Missed a Sunday morning service? 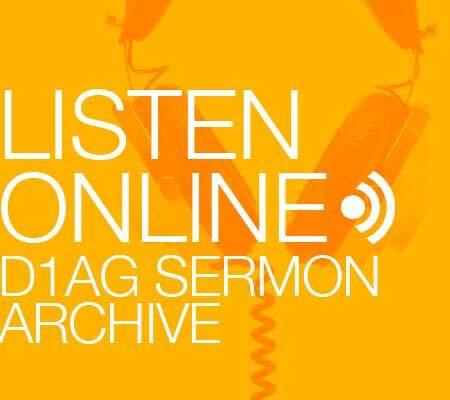 Click on the link to listen to a previous sermon. 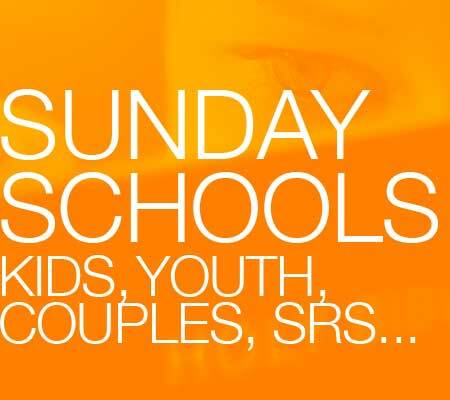 Join us every Sunday morning at 9 am for Sunday school! Get here early for donuts and coffee. If you missed a Sunday service or prefer to give your tithe online, you can do so by clicking the box above.